Just occurred to me that I never blogged about my book(s). 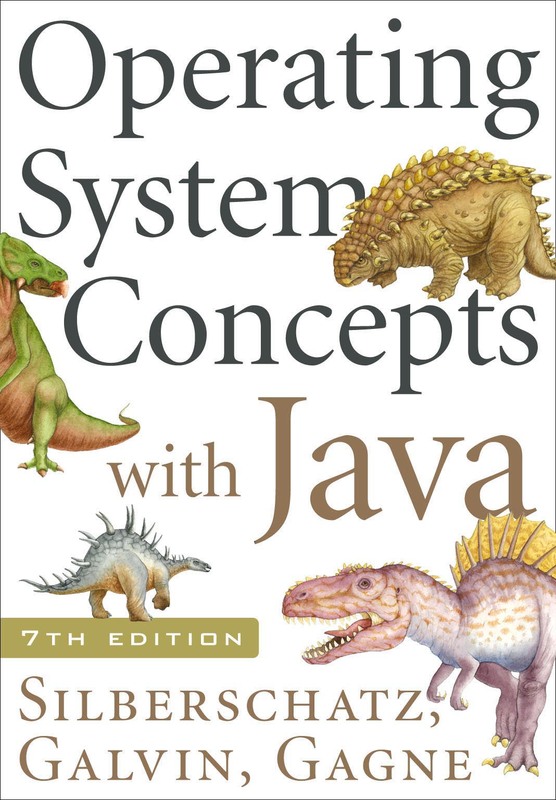 The latest edition just came out – it’s Operating System Concepts with Java, 7th ed. 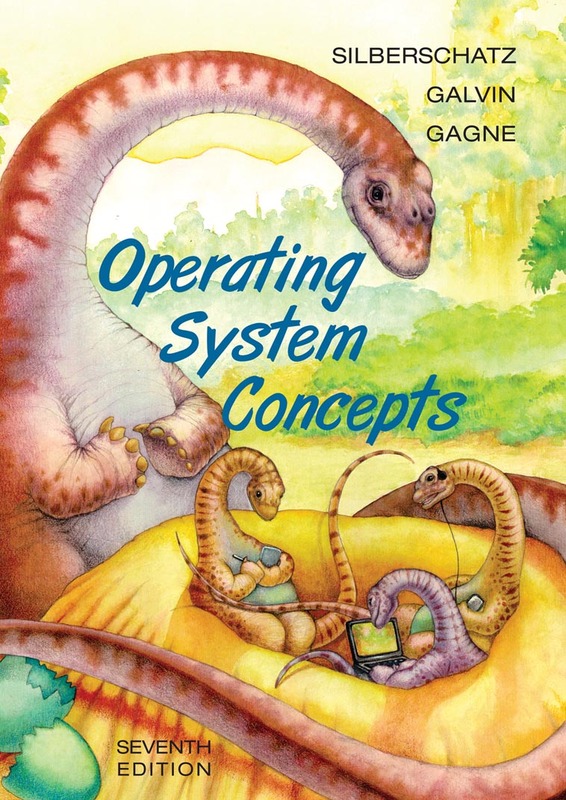 It’s a partner to the other current edition Operating System Concepts, 7th ed. Together they are among the best selling operating system textbooks. The new book has a Java flavor, specifically in the examples and projects. Both are available from the usual sources including Amazon (OSC7th w/ Java, OSC 7th). The main URL for the books is www.os-book.com. There we keep the errata, slides for lecturers using the class, and links to other useful resources like sample exercises and solutions and on-line chapters.